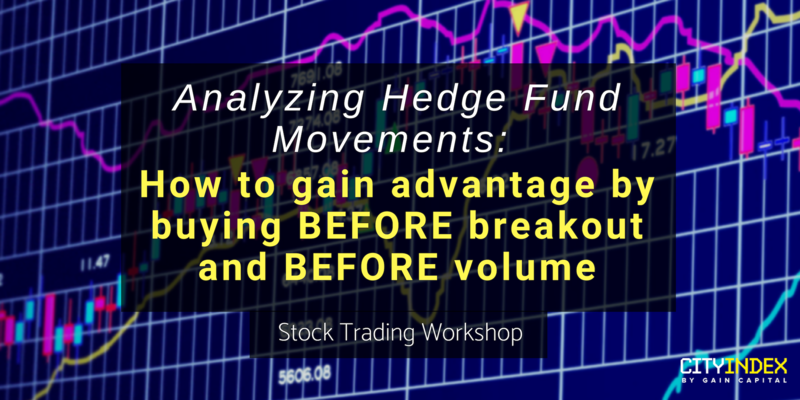 FREE Event*: Analyzing Hedge Fund Movements – How to gain advantage by buying BEFORE breakout and BEFORE volume! This post, How To Use Trend Line Correctly! was originally posted here. The writer is a veteran community member on InvestingNote, with username known as Rayner. 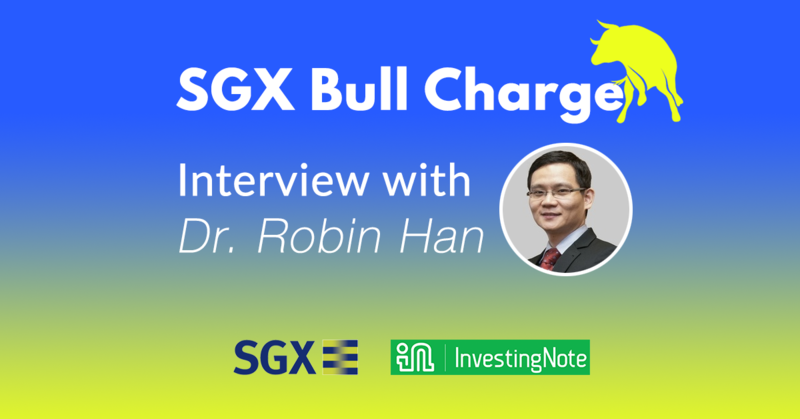 Recently, we got in touch with Robin Han, one of the contestants of the SGX Bull Charge Stock Challenge as well as a veteran contributing influencer of the InvestingNote community, to understand more about his investing strategies, his philosophy, and what motivated him to get started in the first place. 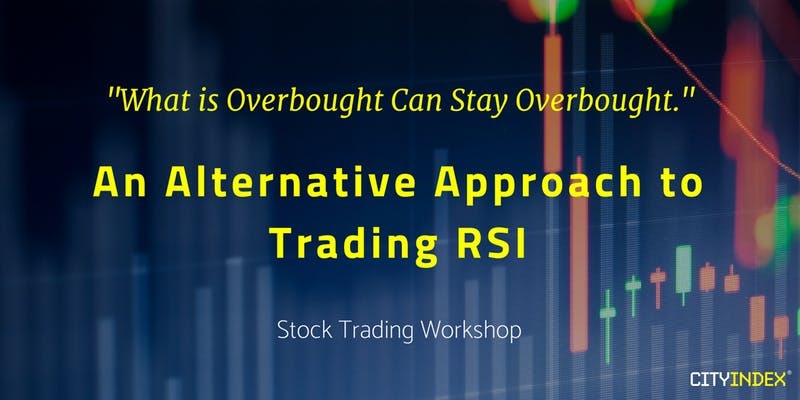 An Alternative Approach to Using RSI (Relative Strength Index). Whether you’re new to trading or a market veteran, spotting trading opportunities can be a daunting task. Most have discovered that profitable strategies are often simple without the unnecessary frills. But the key to profitable trading is understanding the market behaviours and devising strategies to capitalize on them. 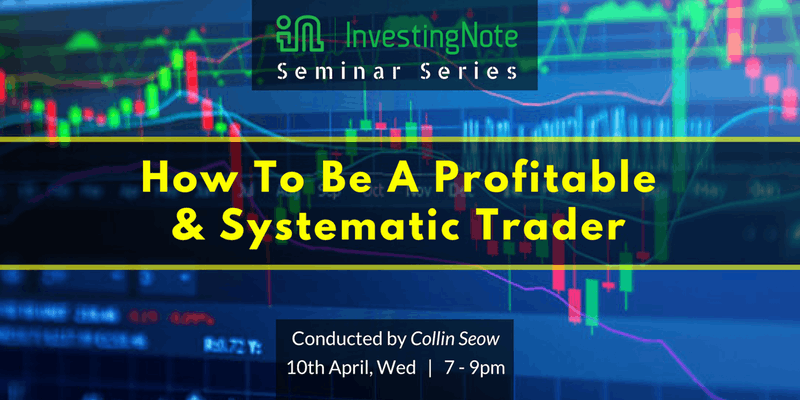 In this seminar, CK will showcase a proven trend and momentum strategy based on Relative Strength Index (RSI). He’ll demonstrate how this unique strategy helps traders to successfully navigate the market. This is a special seminar on outlook of the market, as well as an education seminar on trading. It’s June…the middle of the year 2018. The STI and the general stock market has been trending sideways, amidst volatility. Market volatility has been incredibly increased since early 2018. We have seen two round of sell down already, one in early Feb and one in late March. Dow dropped 12.3% from historical high within short period of time. During volatile times, should you be selling, buying or holding? 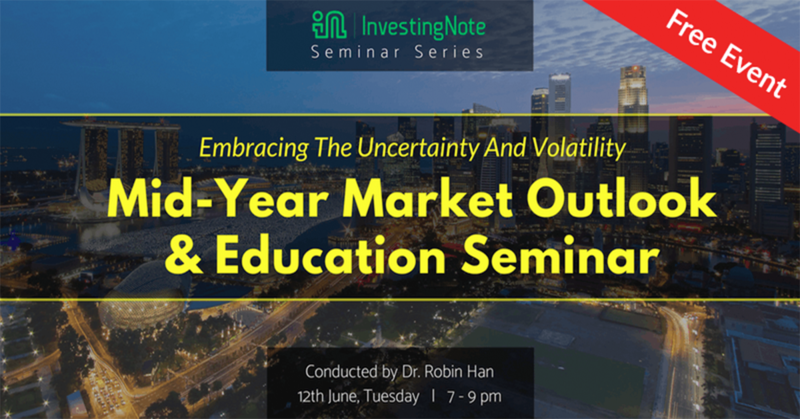 Presented by Dr. Robin Han @robinhan, this is a crucial mid-year market outlook as well as an educational seminar on trading. Our monthly workshop series is back! 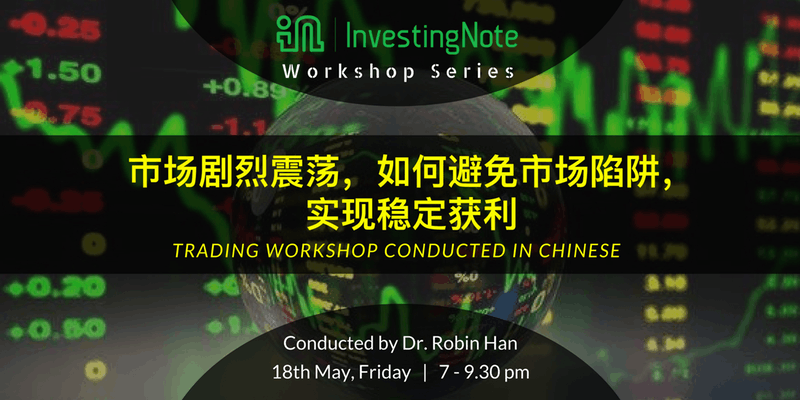 This time, it’s all about technical trading, conducted entirely in Chinese! Investing and trading is both a science and art. 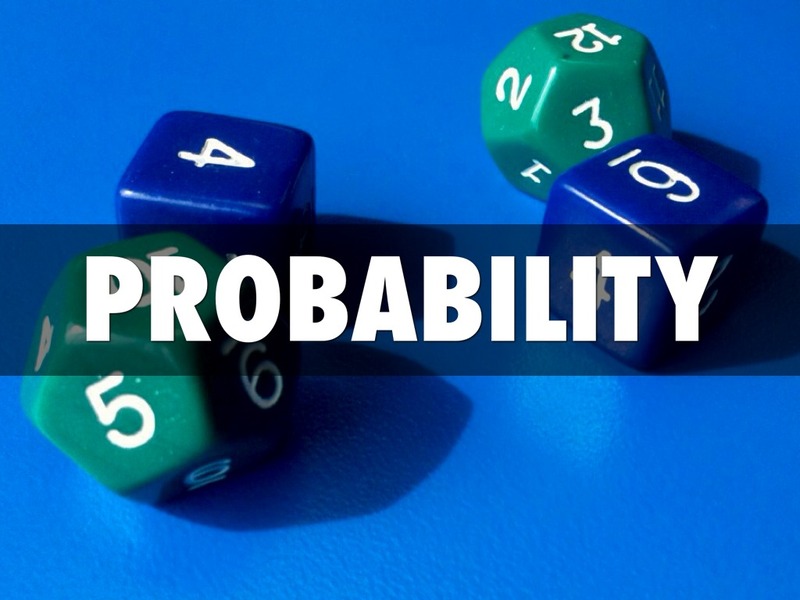 This is The Art Of Understanding Probability On Investing And Trading. Now that we have understood what is Technical Analysis and why do they work, let’s us now jump right into the most important basics of Technical Analysis, which is to understand what are candlesticks. To put it simply, candlesticks are basically the individual boxes (can be green-red or black-white) that made up a chart. They represent the open, close, high and low price of a particular instrument within a specific time period. In this post, we are going to learn about the origin of candlesticks, its basic patterns and how to interpret them. The Japanese candlesticks or what is commonly known as candlesticks have come a long way since it was first used around 1600. It was first used by a rice trader in Japan called Homma. During the period between 16th and 17th Century, many of Japanese areas are engaging in a civil war, which is why many of the candlestick patterns are named after military terms. It was not until the last 2 decades that candlesticks start to popularize the investment world. After an extensive 3 year long research done by Steve Nison, he finally managed to popularize candlesticks in the West through its initial publication of “Japanese Candlesticks Charting Techniques”, published in 1991. TA Series Part 1: What is Technical Analysis? Many investors and traders discussed about fancy charting techniques, oscillators and momentum indicators. Before we go deeper into all the fancy jargons, it all comes back down to the basic understanding of technical analysis and where it came from. 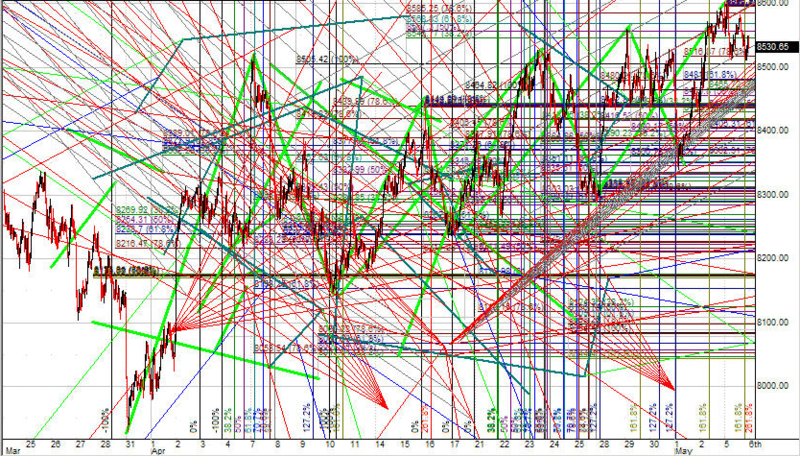 So, what exactly is Technical Analysis? There are 4 main things that you should know about Technical Analysis. That is, TA consists of charts, TA is subjective, TA reflects emotions and TA can be used by different instruments.